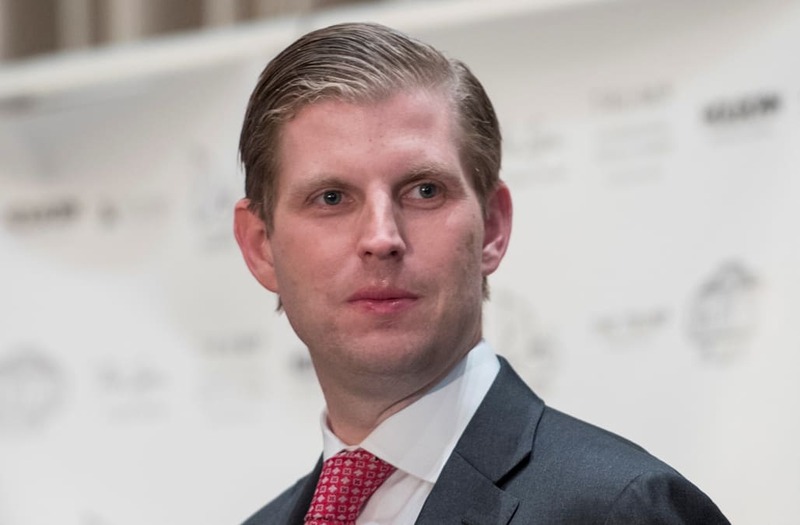 A Virginia winery owned by President Trump’s middle son, Eric, has filed a petition with the Department of Labor to hire more foreign workers. Trump Vineyard Estates — based in Charlottesville, Va. — submitted the petition Wednesday requesting H-2 visas for workers to be employed from Jan. 22 to July 13 of next year. The workers would also get paid $11.27 an hour, according to the petition. The H-2 visas allow foreign laborers to temporarily work for U.S employers as long as American workers don’t take those jobs. Our Cabernet Sauvignon grapes are protected from from birds with nets as they ripen for #Harvest2015 . Did you know International Cabernet Sauvignon day is August 27th? Happy #BossDay to our President @erictrump and General Manager Kerry Woolard! Thank you for all your hard work and we look forward to another year under your leadership. Looking for an escape to the countryside? Experience Charlottesville and relax at Albemarle Estate at Trump Winery. Just another day in the office, waiting for #Harvest2015. Take a dip or work on your tan poolside at the Albemarle Estate! Our pool is open to registered guests. Book your stay and #BeatTheHeat this weekend. Join us April 13th as we celebrate Thomas Jefferson's 274th Birthday with a Jefferson inspired meal at Albemarle Estate. Only two rooms remain, book yours today! The Trump Winery has had a long history of hiring foreign workers in the past. Last December, it applied for six workers and for 23 more in February. Trump, throughout the presidential campaign, promised to bring back jobs for American workers. But when asked about hiring foreign laborers to work at his Mar-a-Lago estate in Florida, Trump said it’s “almost impossible” Americans would want to fill those jobs.